Jesus Christ is not in the tomb. He is Risen. He Lives. He is with us. He is with you. 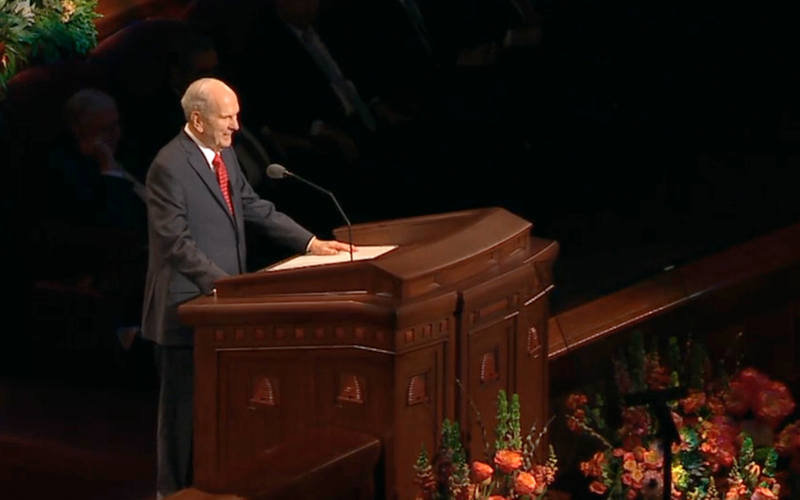 Listen, watch, and study the 189th Annual General Conference of the Church. 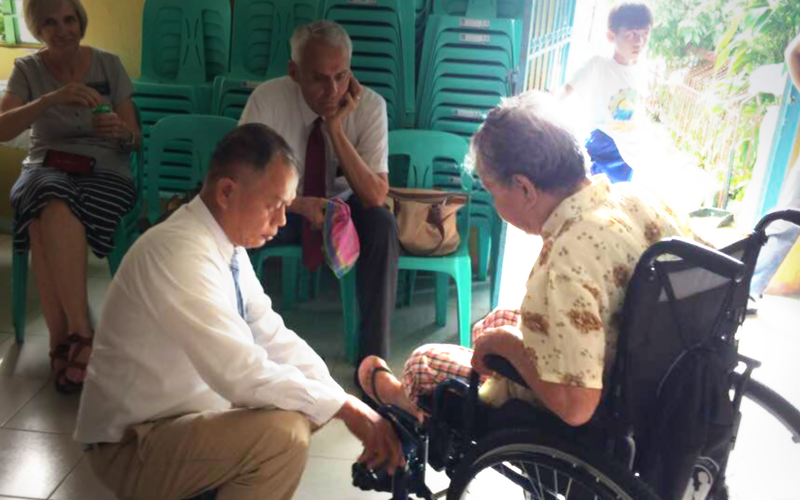 Elder Teh shares lessons learned during the different stages of his life. Who was Mormon? Primary Writer of the Book of Mormon | LDS.org Meta Description: Did you have an idea that Mormon is actually a person, and not a church? 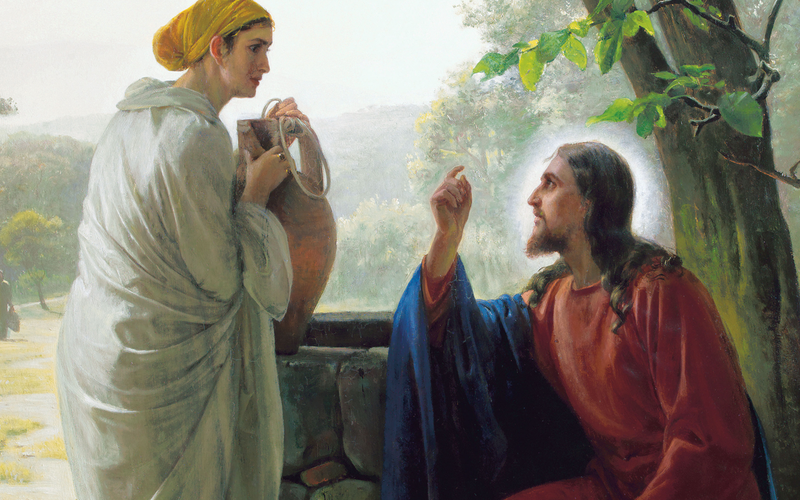 Learn more about Mormon’s life, his divine role in the creation of the Book of Mormon, and as well as the great history of Christ’s people and its significance to the Mormons of today. 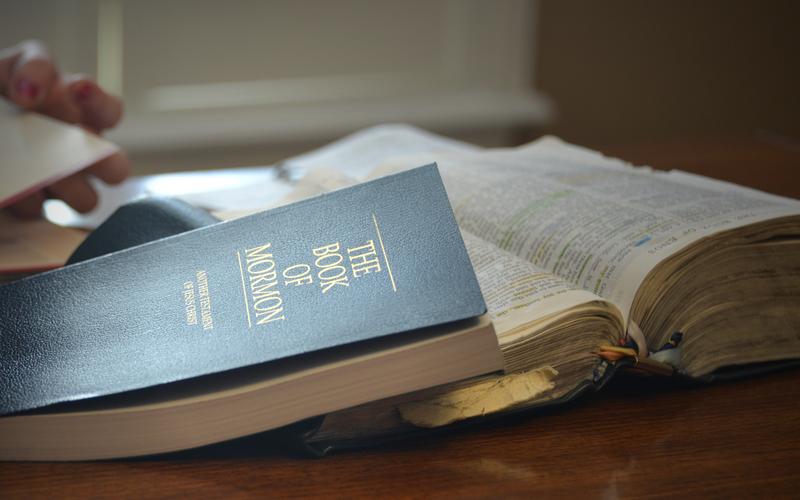 Have you wondered who wrote the Book of Mormon and what is the story behind it? 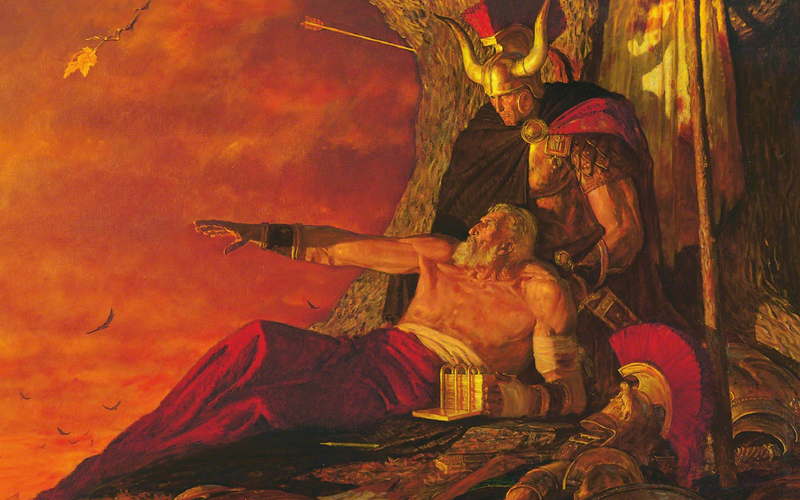 Learn more about the man named Joseph Smith, and how God inspired him to translate it using the Urim and Thummin, and the seer stone. The Church is now making changes to many of its communication channels to reflect the faith’s full name and better convey commitment to follow Jesus Christ. 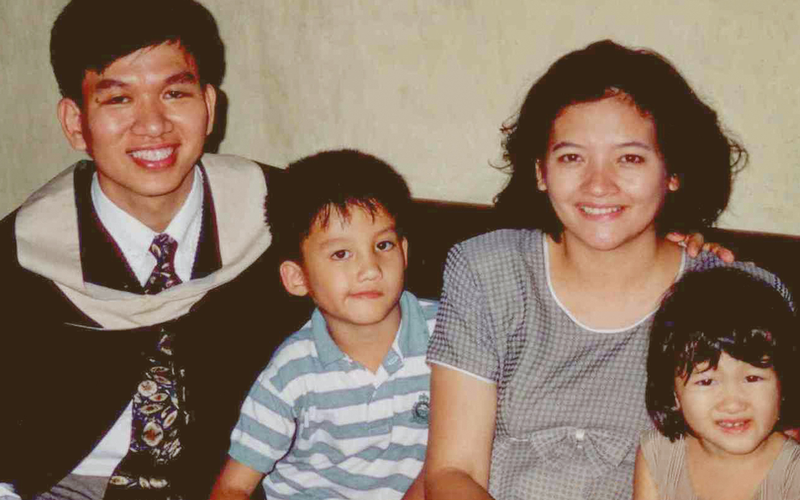 As an Area Presidency, we invite you to apply the Area Plan in your lives. Shows how members of the Church of Jesus Christ live and devote themselves to the service of others and to giving humanitarian aid. Learn why giving service is important and significant to the Church, and explore how members do their acts in providing these Christ-centered services.